Yes, The Sharks are returning to Havelock in 2018. 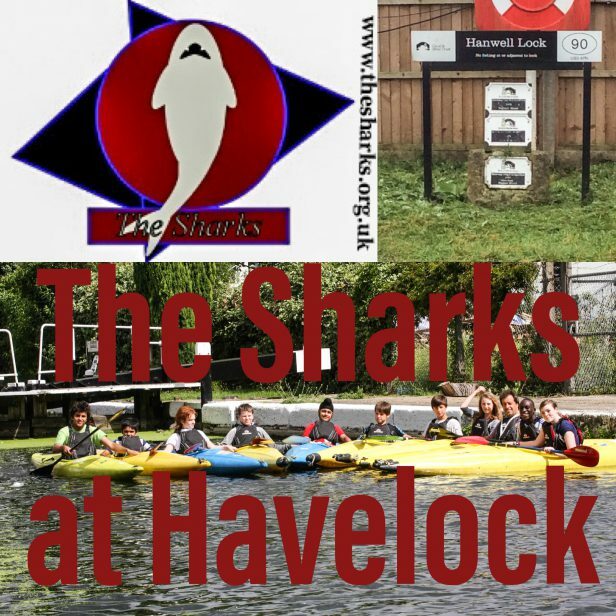 We will be establishing a permanent base at Havelock, Top Locks (of the Hanwell flight) in Southall. We have been able to do this, because of the help and support of Three Bridges Primary School, with whom we have been working with for a number of years. 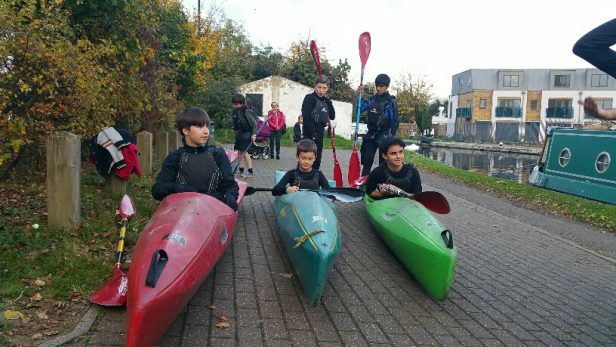 From 2018, we will be entering to a partnership with Three Bridges Primary School, to bring canoeing and kayaking to the wider community in this area of the London. Borough of Ealing. 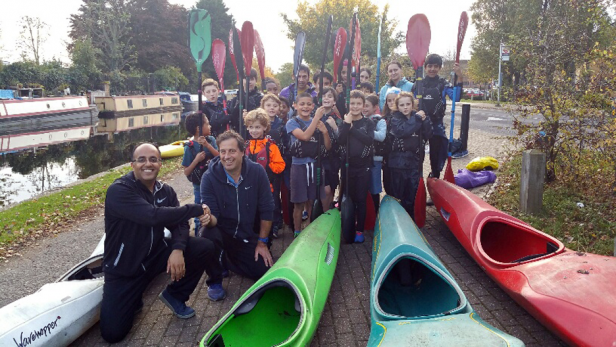 The Club will be running regular sessions from Easter 2018, through the Summer and Autumn months with aim of establishing a thriving Club at Three Bridges Primary School serving the whole community. Initial plans will be to hold sessions on a Tuesday evening from 5pm and on Saturday mornings, open to anyone interested in wanting to have a go. You will not need any previous experience, although experienced people will always be welcome. 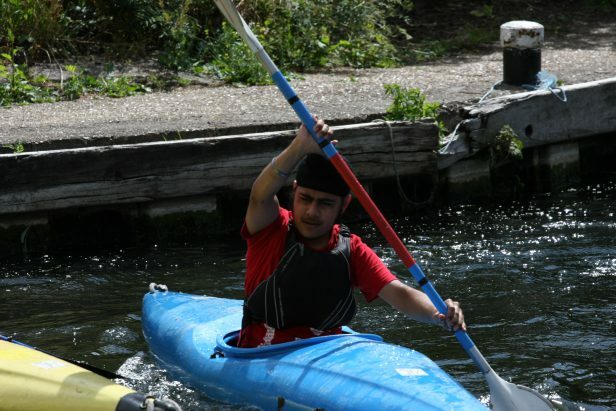 We will have sessions for beginners, improvers and for experienced paddlers. 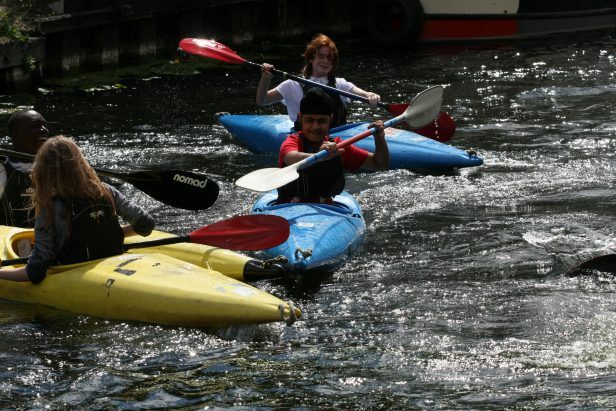 The Club will use the stretch of canal to develop its racing section, having previously hosted a Wavehopper race here. It is hoped that we will be able to introduce a number of people, both young and not so young to flat water racing, both Marathon and Sprint. 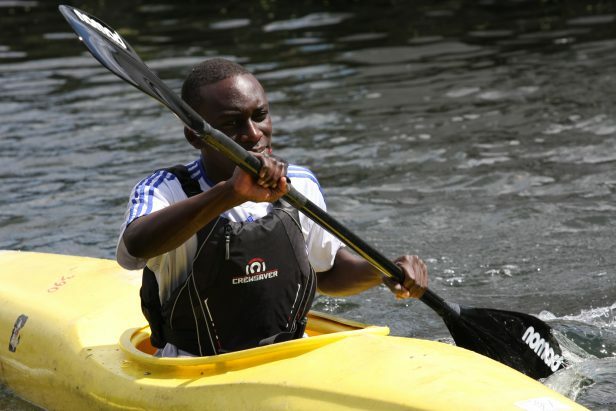 As the this unit of the Club develops, we will organise trips to events and other activities. 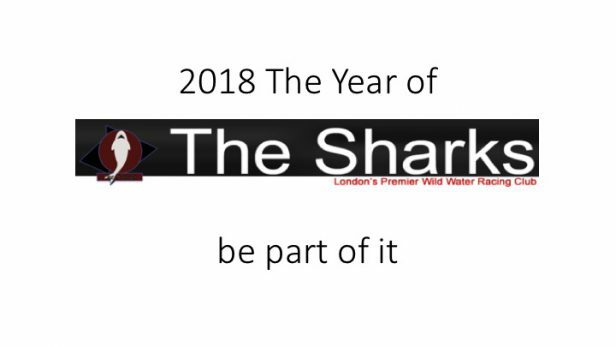 Anyone taking part will be welcome to attend any Shark activities anywhere we go and we have been to some very interesting places. 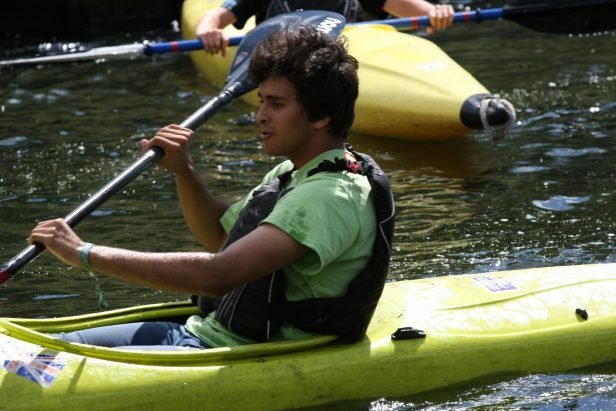 Our plan is to teach as many people as possible, to enable people to take up the sport and race for The Sharks. We will use this facility to build our racing section. The Sharks will provide all the kit you require, so cost will never be a barrier to participation. 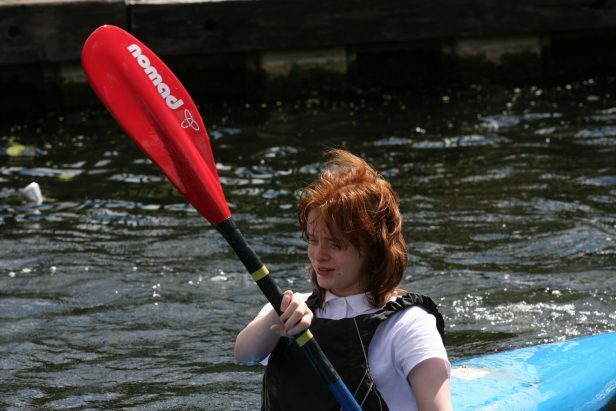 We will also run family recreation sessions for those who want to participate, but maybe not train with our competitive paddlers. 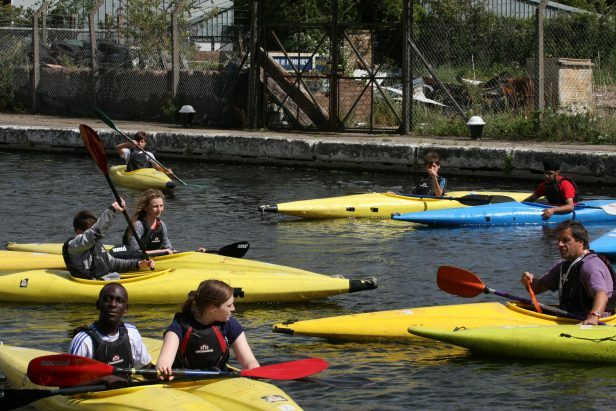 This is an opportunity for all to enjoy being active and using the canal for recreation, fitness and healthy life styles. Are you interested? 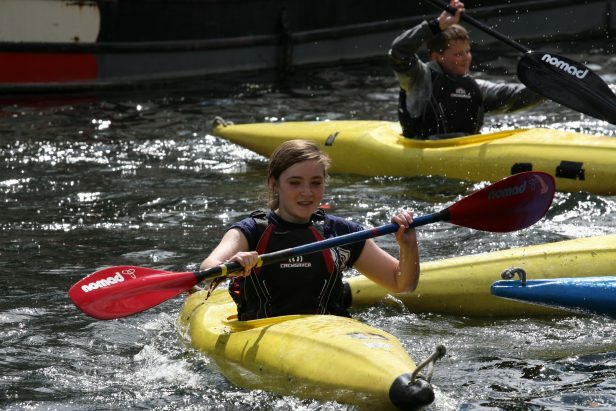 If so please contact us, by emailing: canoeing@thesharks.org.uk or calling Neal on 07951 770241. The Club are currently talking with the Canals and Rivers Trust as well as Catalyst Housing, to ensure we can provide a great experience for all. Some pictures from past sessions at Havelock.